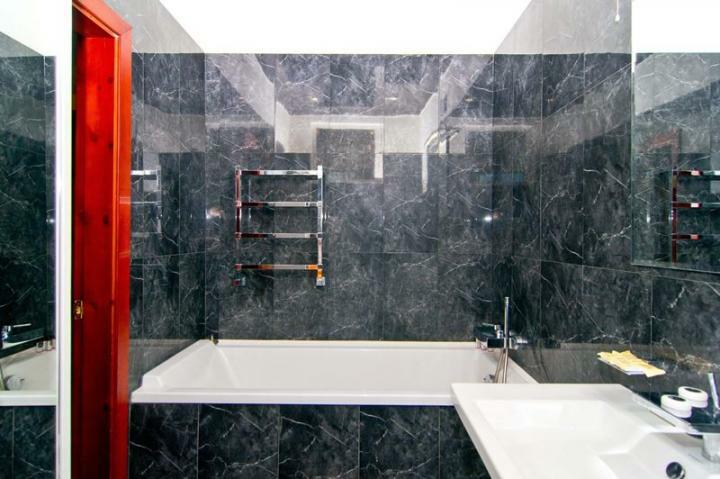 This flat is a great combination of the perfect location and luxury interior. 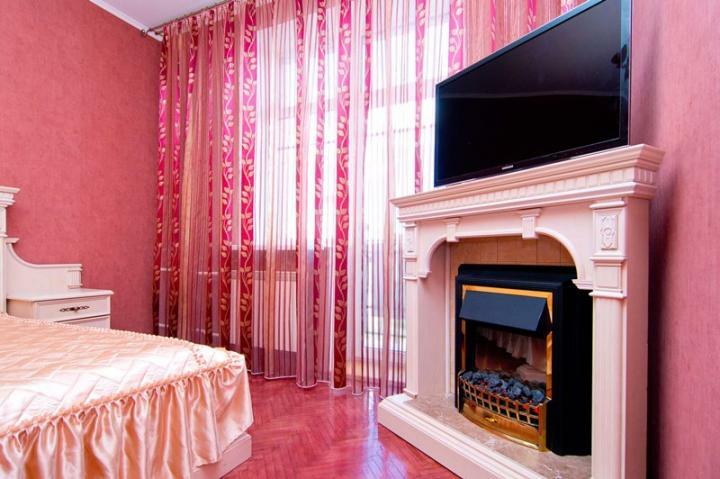 The apartment is located in the very center on Internastionalnaya street abounded with restaurants, hotels and bars. 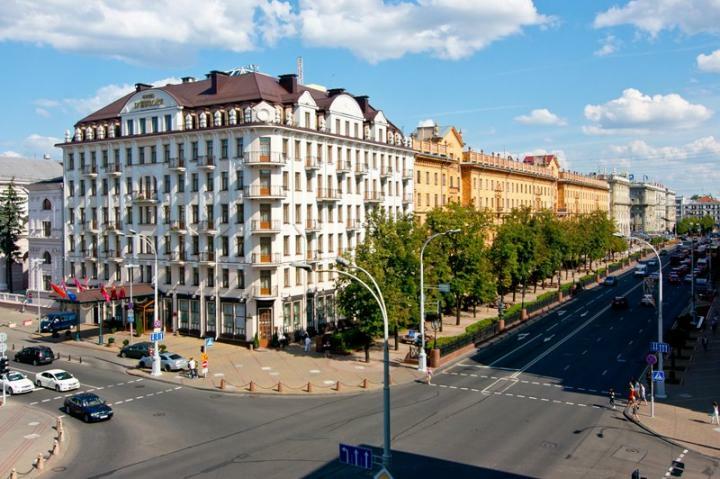 The most popular city sights are nearby: Nezavisimosti Avenue and Oktyabrskaya square, The Palace of the Republic, Svobody (Liberty) square, The Europe 5 star Hotel, Nemiga, The Old City, Lenina street, GUM. There is also a safe parking place in 200 meters. Here is a short list of the most popular restaurants within 2 minutes walking: Grand Cafe, Gallery restaurant, Renaissance restaurant, U Ratushi restaurant (known as Bar 0,5), Gambrinus beer restaurant, Planeta Sushi restaurant, Tapas Bar. 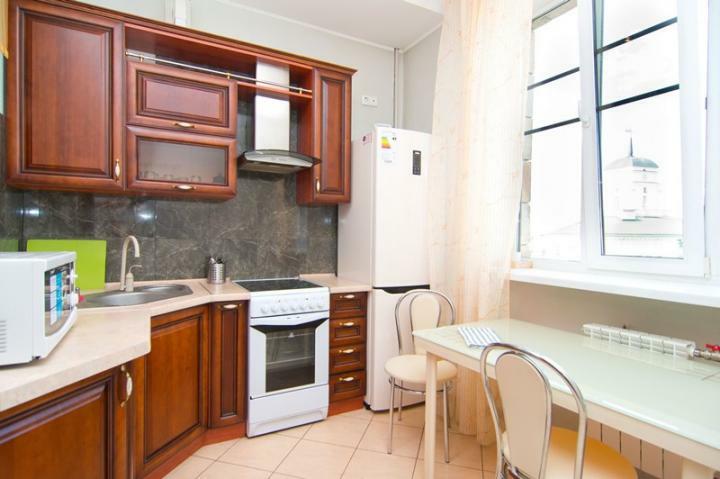 You can easily find the ATM, Currency Exchange, any kind of store or drug-store close to the apartment. 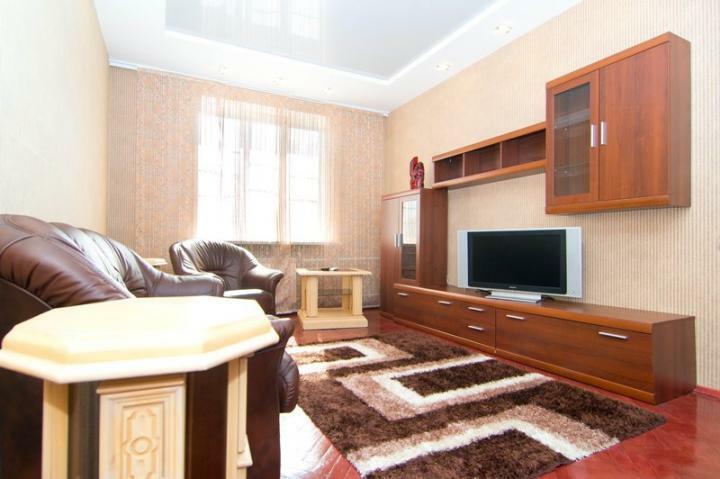 This apartment is perfect for both working and having fun. The facilities include a high speed wireless internet connection. 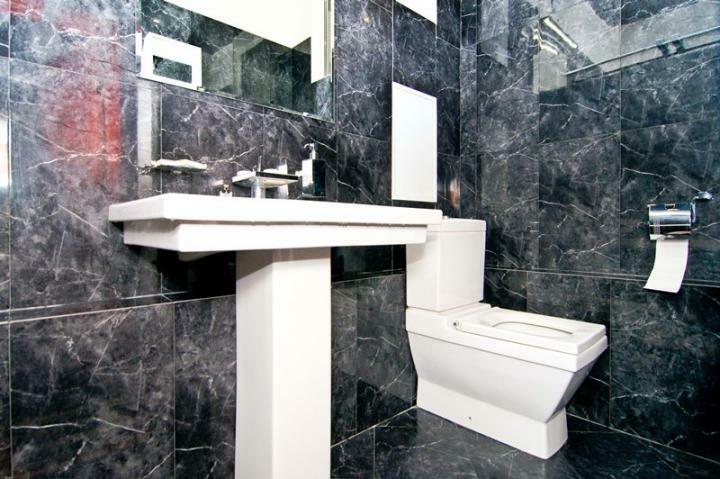 Elegant furniture and a set of modern amenities are at your full disposal.